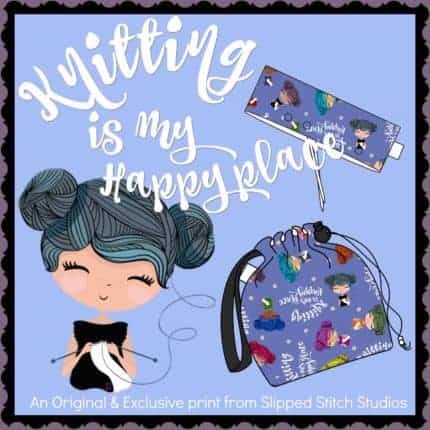 Knitting is my Happy Place! 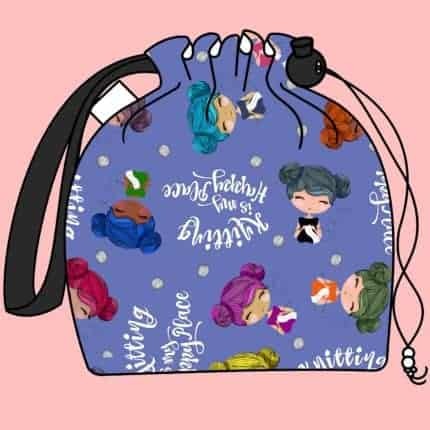 Slipped Stitch Studios has been tantalizing fiber artists with their innovative designs, quality stitching, and epic fabric selection for almost 10 years! 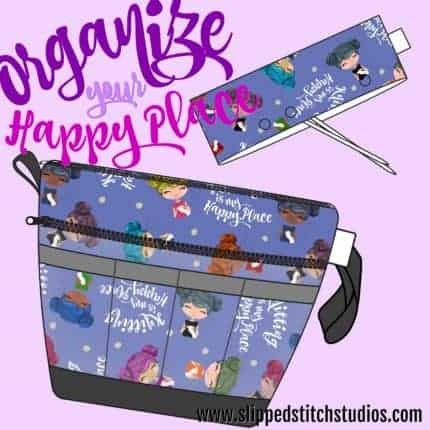 From Project bags and tool cases, to stitch markers and pattern keeping solutions, Laura and her team have the tools you need for your next project! 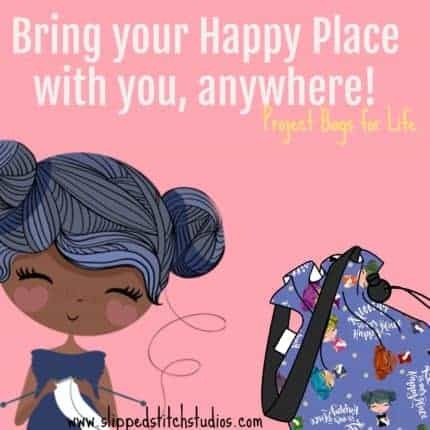 Introducing our New Line of Bags: Knitting is my Happy Place! In collaboration with Insomniac Designs, we are very excited to release our newest fabric exclusive! Set your alarm, and get ready for awesome: only on sale Friday-Monday! AND! 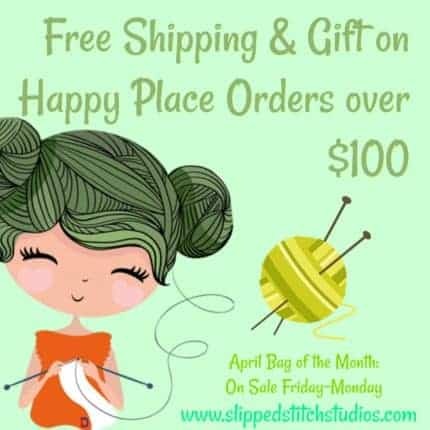 Orders over $100 get free shipping and a free gift ALL WEEKEND!